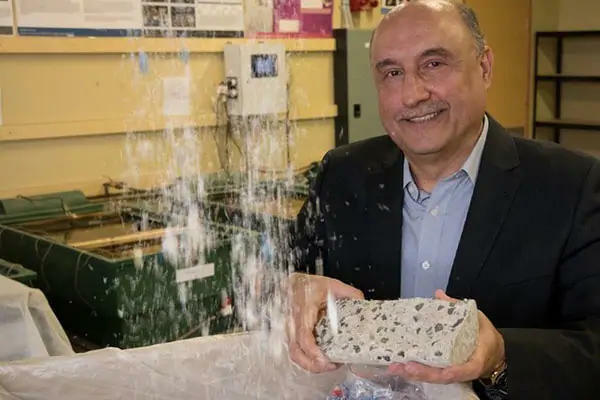 ‘If we are able to facilitate production of new types of concrete that will offer better protection, give structures longer life and better performance, as well as help recycle plastic waste, that will be a great achievement,’ Dr Al-Ameri said, speaking of his project. 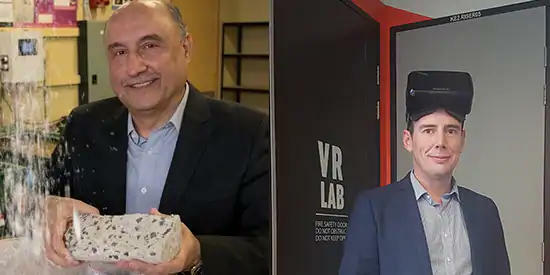 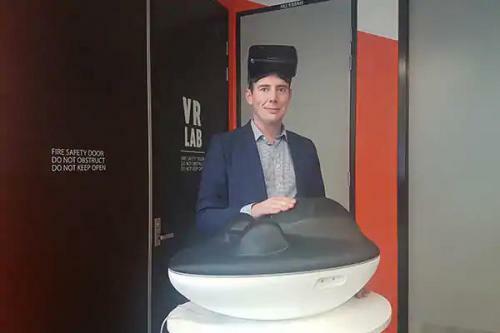 ‘It’s an absolute honour to be named on Engineers Australia’s most innovative engineers list. It’s a reminder to me of all the dedication, hard work and talent of the supporting team who helped make this happen,’ Associate Professor Horan said.